Pittsburgh, Pennsylvania August 2018 — (For Immediate Release) Petrosoft Inc., a global innovator in retail and downstream petroleum technology, will introduce technological advances and solutions to the central European C-Suite. As the SAP Top Innovation Partner Award recipient, Petrosoft is known for its market-leading applications suite and petroleum industry expertise. Petrosoft is the exclusive sponsor of the National Association of Convenience Stores (NACS) Second Annual CEO Forum; where Petrosoft CEO, Sergei Gorloff, will join senior executives in discussing the industry’s strategic issues and future. Topics will include the implementation of machine learning and IoT, such as personalization and facial recognition technology, which is transforming retail. The event is hosted by the Retail Marketeers, the Regional Representative for the Germany/Austria/Switzerland members of NACS, known as TRM, in Hamburg, Germany on September 24. TRM is pleased to once again partner with Petrosoft, a NACS Global Supplier Partner, in 2018. “This event offers a unique ability for face-to-face interchange, which would not be possible without Petrosoft’s support and interest,” says Christian Warning, TRM Managing Director. The roundtable will also provide attendees access to world-class best practice learning and worldwide industry updates. 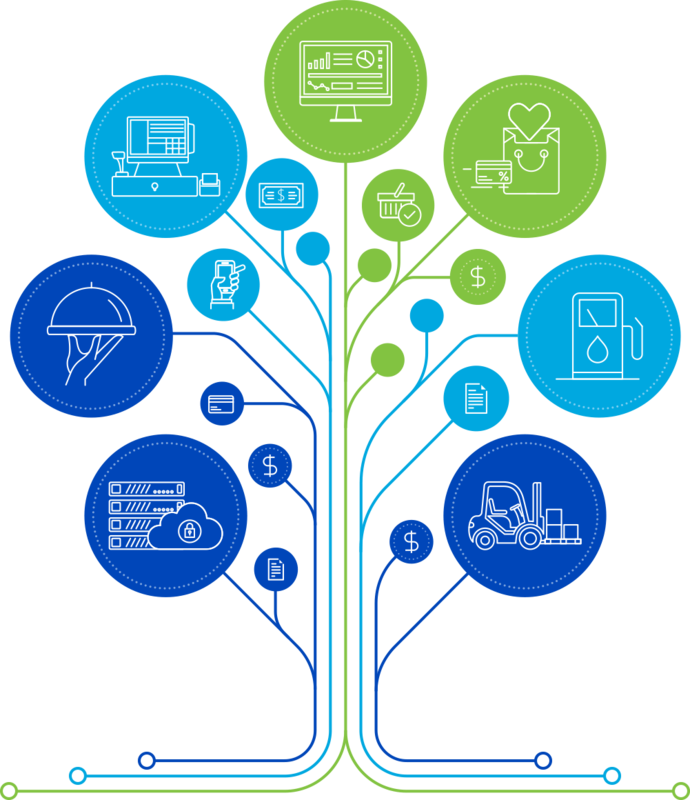 TRM creates sustainable growth within business development projects based on over 25 years of convenience food industry experience. By understanding corporate culture and bottlenecks, TRM is able to remove obstacles to swiftly deliver new business. TRM is one of the largest personal global networks in the industry and has a proven track record in guiding market entry processes. TRM is recognized for its Format Development and Category & Promotion Management business development projects, as well as relationship management projects. TRM represents a broad range of clients in the industry.